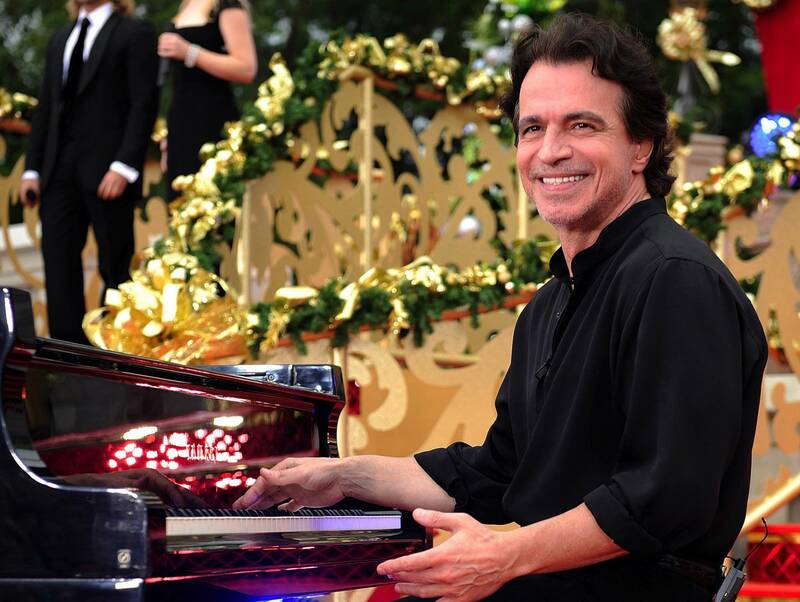 For the first time in a quarter-century, everyone's talking about Yanni. An audio snippet that can sound like "Laurel" or "Yanny," depending on how your ears are calibrated, has inspired everyone from Katy Perry to Ryan Adams to KC Dalager (Now, Now) to weigh in on which word they're hearing. A new musical based on Alanis Morissette’s 1995 smash album Jagged Little Pill is opening next week at the American Repertory Theater in Cambridge, Mass. The New York Times visited rehearsals, and reports that it "may just be the most woke musical since Hair." The script was written by former Minnesotan Diablo Cody, and the Times reports that it "tackles hot-button issues like opiate addiction, gender identity and sexual assault, as well as more quietly urgent ones like transracial adoption, marital bed death and image-consciousness. It also contains imagery from the Women's March and the #NeverAgain gun-control movement." Doesn't sound very ironic.